Michelle Forsyth will be speaking along with her neurologist, Dr. Alfonso Fosano (Toronto Western Hospital), and TBA about how Parkindon's impacts creativity. Michelle Forsyth recently underwent deep brain stimulation surgery for Parkinson’s disease. She will discuss Parkinson’s and sensuality, specifically focusing on her recent work. Forsyth teaches painting at OCAD University. 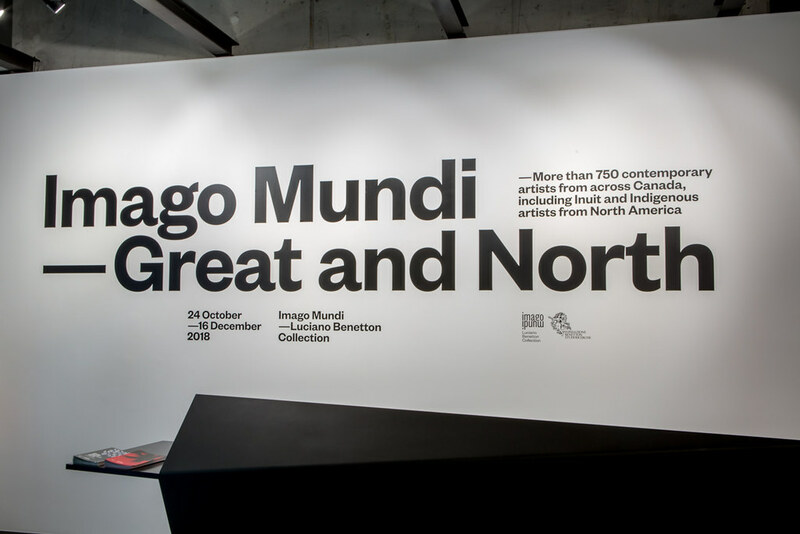 OCAD University has developed a number of initiatives to support the programming of Toronto’s first international Biennial of Art. The 72-day, free art exhibition will take place every two years. Launching September 21, 2019, the inaugural exhibition, curated by Candice Hopkins and Tairone Bastien, will present local, national, and international contemporary art in a city-wide experience. The event will provide unique experiential learning opportunities and placements for OCAD U undergraduate and graduate students. Click here to learn more about the Toronto Biennial of Art. We invite you to an exhibition of highlights from our first-year students’ self-portraits This final project of OCAD University’s first-year Drawing and Painting students is entitled the Life-Sized Self-Portrait. This creative challenge offers time for students to reflect on their first year in art school and apply all the skills they have learned to their first large format painting. Conceptually, instructors provide students with several prompts that encourage the use of family memories, symbolic interventions, avatars, anthropomorphic approaches to archetypes, and shapeshifters or other substitutes for the human body. Come and explore this delightful display of compelling images by/of students embarking on the journey of discovering who they are as artists and creative thinkers. Read more about FIRST SELF An Exhibition of OCAD University First Year Self-Portraits! Impulseb launching Impulse Interviews 1978-1990 at Printed Matter / St Marks NYC May 14 6 pm. With Interview Magazine's editor-in-chief Nick Haramis and Eldon Garnet interviewing each other and a rare screening of Winning by Ross McLaren of Impulse's 1978 International Dance Competition.